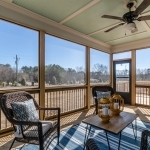 ICG Homes opens Perry Farms, a new home community in Rolesville, NC. The grand opening celebration kicked off with a Realtor event on Tuesday, March 12th. Over 100 real estate agents helped unveil this beautiful neighborhood where homes start in the high-$400s. During the month of March, ICG Homes offers new home buyers $10,000 in presale incentives on design upgrades. 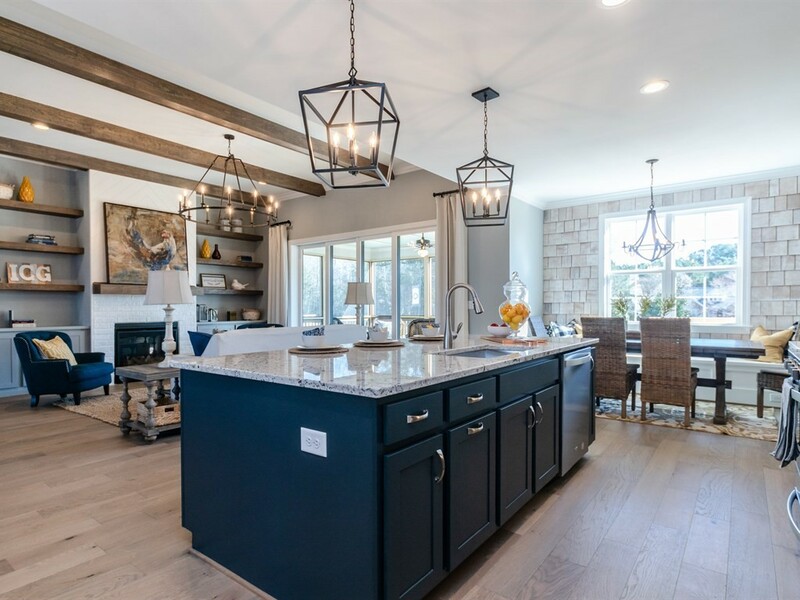 Perry Farms is the newest neighborhood to open in Rolesville and has a lot of interest: three presales under contract, three homesite reservations, and one sale prior to the grand opening. The neighborhood offers quality-built, custom-crafted homes that are designed with the active family in mind. Rolesville is a popular family-friendly suburb located in northeast Wake County, about 15 miles from downtown Raleigh, and one of North Carolina’s fastest-growing towns. ICG Homes offers floor plans ranging from 2,786 to over 4,200 square feet with a variety of options with space for a growing family. Click here to view ICG’s custom home plans available at Perry Farms. ICG Homes builds homes with innovative designs, superior quality, intricate trim details, and most of all, exceptional customer satisfaction. View this Builder Highlight video to learn more about ICG Homes. ICG Homes’ $10,000 incentive doesn’t last long, so hurry—offer ends March 31st. Click here for directions to Perry Farms. For more information, visit Perry Farms by ICG Homes.